BACKGROUND: There is growing recognition that multiple sclerosis is a possible, albeit uncommon, diagnosis in childhood. However, very little is known about the experiences of families living with childhood multiple sclerosis and this is the first study to explore this in depth. OBJECTIVE: Our objective was to explore the experiences of parents of children with multiple sclerosis. METHODS: Qualitative in-depth interviews with 31 parents using a grounded theory approach were conducted. Parents were sampled and recruited via health service and voluntary sector organisations in the United Kingdom. RESULTS: Parents’ accounts of life with childhood multiple sclerosis were dominated by feelings of uncertainty associated with four sources; diagnostic uncertainty, daily uncertainty, interaction uncertainty and future uncertainty. Parents attempted to manage these uncertainties using specific strategies, which could in turn create further uncertainties about their child’s illness. However, over time, ongoing uncertainty appeared to give parents hope for their child’s future with multiple sclerosis. CONCLUSION: Illness-related uncertainties appear to play a role in generating hope among parents of a child with multiple sclerosis. However, this may lead parents to avoid sources of information and support that threatens their fragile optimism. Professionals need to be sensitive to the role hope plays in supporting parental coping with childhood multiple sclerosis. Not necessarily are said documents up to date either nor are they necessarily pediatric focused. I dont know why the what was(?) well acclaimed Stonybrook MS Center has not updated the site, perhaps Pat Coyle knows. That all said, I think its a wonderful idea. Perhaps the above can help more rapidly assemble document(s) for approvals and then translations. Clearly its complex, multifaceted. As parent(s) and that of the child should they be of age or move towards age of having cope as well with MS aspects especially with peers, in schools, educators know how. Please, please extend your Digesting Science guide to make it suitable for teenagers whose parents have Multiple Sclerosis. This is a neglected group, dealing with the normal uncertainties of the teenage years as well as having a parent with an unpredictable neurological disease. every time i see 'research' like this i roll my eyes. ah well. at least someone was kept employed and we now know that we should send parents of children with ms (as opposed to parents of children with chronic illnesses in general) to psychological counselling to help them deal with the uncertainties. I disagree with the above. I think qualitative research has an important role and shouldn’t be ignored. Many patients with MS elect not to take a DMT due to the perceived risks of the medication & a lack of trust in their clinical team. There is a lot of research which shows that early treatment is beneficial to your long-term outcome, so this really should not be the case. This study is very different to the R&D studies often seen on here, but it would provide invaluable support to an NIHR application looking at MS care in paediatrics. With something as esoteric as the CNS and auto-immunity it takes someone very special to deliver this news well and the skill unto which is done will influence how the person copes long-term. All of these factors need to be considered when delivering MS care not just “which drug works best”. I think this is one of the reasons the Kate Granger campaign was seen as excellent, opposed to just brave & kind – the personal factor is really important. NB: I don’t think my optimism is fragile…. However someone did once describe it as pharmacokinetically enhanced. I don't disagree that qualitative research has an important role. Just because a study doesn't look at R & D doesn't make it worthwhile. Delivering difficult news well in a way that will make a person feel supported is very important. But I don't follow how finding that parents of children with ms live with uncertainty and that the uncertainty breeds some optimism. I believe that finding is not specific to MS, has been replicated in many earlier studies and is applicable across auto immune diseases with a couple of caveats. Yes, people grapple with uncertainty in face of an incurable progressive illness. Yes the uncertainty brings darkness and hope. Yes the longer an individual goes between 'reminders' of the illness (whether in shape of symptoms, relapses or even medication consumption), the more positive spin the uncertainty will have. That's all great but we really need more research on uncertainty in light of an incurable degenerative illness? Even if it is to support a NIHR application looking at MS care in paediatrics? Perhaps a system that relies on regurgitated research is faulty then. Since I started reading about MS and saw cases of MS in childhood I was wondering if for example such cases would be more strongly linked to genetic risk factors, and so early the disease manifested itself, more than the MS is manifesting in adulthood (even in young). Is there data on the presence of EBV in parallel the rate of vitamin D in children with MS? ps. i don't get the onion analogy. cut onion doesn't bring fond memories to my eyes. is it a metaphor for tears or am i way over reaching and off the base now? "When I develop the next version of our tube map it is going to fold out, so when you initially see the map, the later stages of MS will be hidden away. I like to use the peeling onion analogy to describe the layering of information; if you peel an onion too quickly you are going to cry." So the latter stages of MS are hidden away. How convenient. which is much more damaging than they were initially led to believe. There's no cure so let's just fold away the bad stuff..
Information on what MS is capable of doing to a person abounds. This is no secret. Anyone can find out about the very worst case scenarios. In fact, it is easier to find out about these than it is to find out about the fact that MS is a highly variable condition with no definite outcome, no end point which every PwMS will reach – as in the oversimplified and rather patronising tube map analogy (sorry, but I really don't understand why you appear to push this as an inevitable journey all people with MS will make). The good thing about a train journey is you don't have to take a one-way ticket, nor do you have to visit each stop, you can stop and get off at any stage. Do you want me to delete the long-term remission, cure and normal ageing stops. As they are still under construction I would be happy to do so? Then the map becomes even more depressing. What is 'patronising' about the tube map analogy? I think it captures the MS journey very well. I am not sure it means, or implies, that everyone with MS will end-up disabled. The possibility to get off at a station is welcome. I'm shocked you plan to hide part of the map. Paternalism is still alive and well I see. Not something I ever thought I'd see on this blog and the main reason I come on here so often. I'm lost for words. Re: "I'm shocked you plan to hide part of the map." The map will simply become a fold-out map and allow you to fold out the stages of MS if and when you want to. 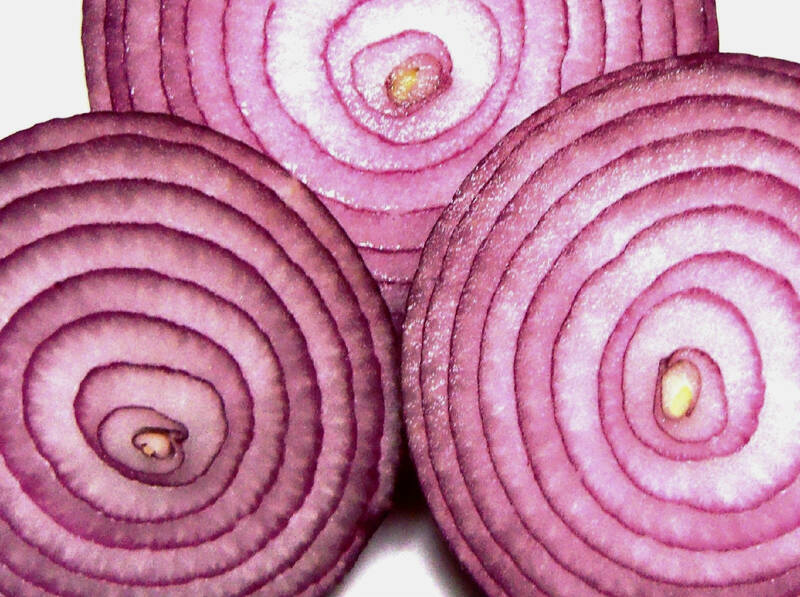 A lot of people with early MS want the option of having information layered (rings of an onion analogy). I will do a mock-up and you can let me know what you think. This research searched to find the cellular source of 2 of the 110 genes associated with MS, called EOMES and TBX21. They were able to identify the immune cell CD56+ as largely responsible for expressing the two risk factor genes. In MS patients, CD56+ cells were found to be inactive or deficient compared with the general population. They shown that whether these risk factor genes are turned on or off in the CD56+ cell, it is related to Vitamin D activation.